With only two weeks to go until the North American release of the new movie “Rush”, out anticipation is building to the breaking point. We just can’t wait to see this film: it promises to be one of the best car enthusiast movies ever. 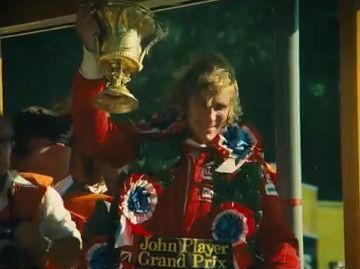 Fortunately for us, Ron Howard is releasing a series of short featurettes, and this latest one introduces us to James Hunt.